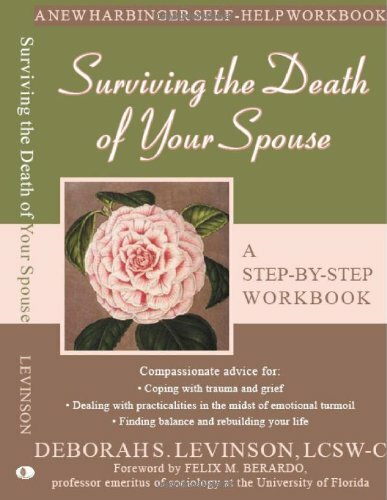 healing the trauma, and rebuilding their lives after the death of a spouse. Print advertising. Family and women's media campaign. Mailing to 50,000 mental health and medical professionals.